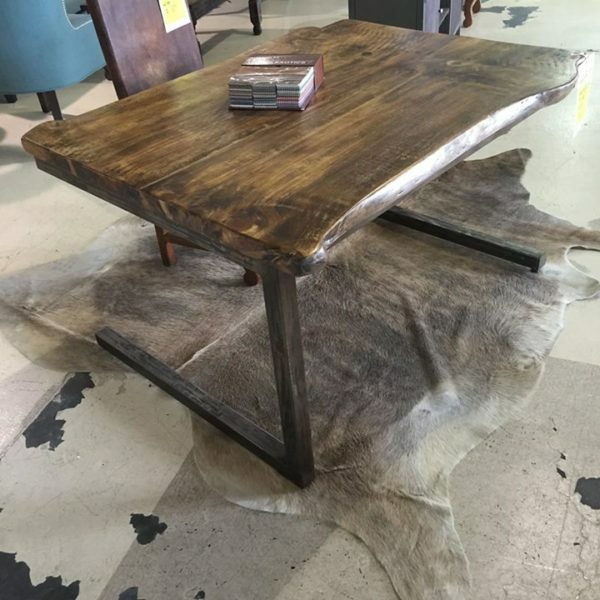 Tags: Antique Finish, Bronze Finish, desk, Golden Patina, Horizon Home, iron base, solid wood, urban, urban chic, writing desk. 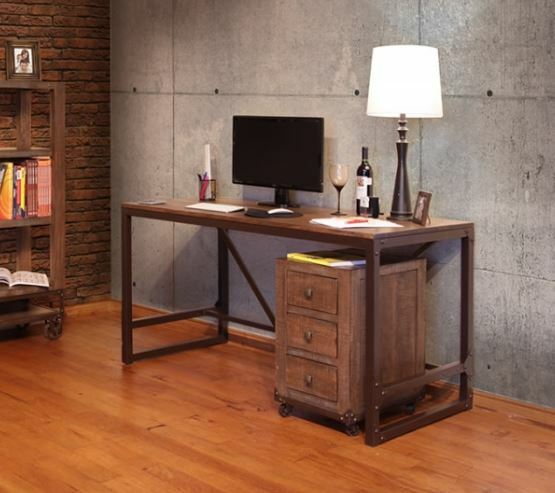 Tags: Atlanta Desks, chic, desk, Horizon Home, Lowest Price Guarantee, Office Desk, Stainless Base, Walnut Desk, writing desk. 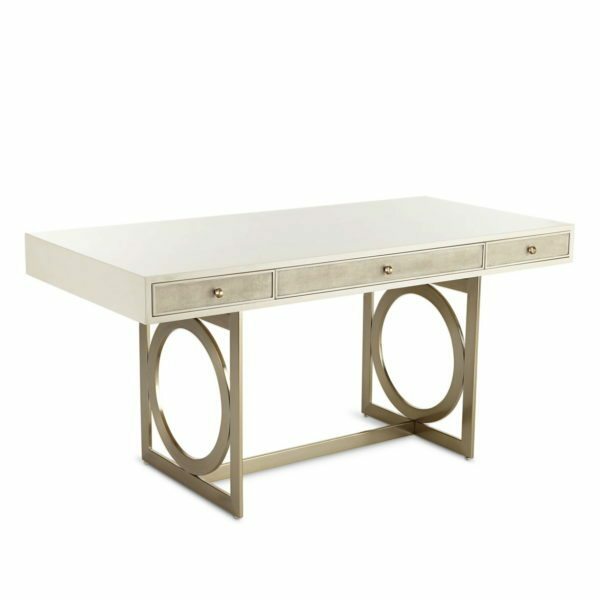 This Bernhardt desk exudes style in its simple but refined geometric design. Save 55%! 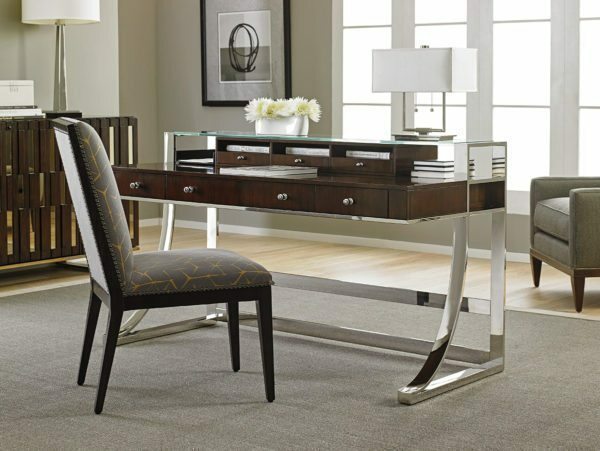 Tags: Bernhardt, desk, special, style, writing desk. Tags: Circular Accents, desk, gold, Legacy Classic, One Drawer, Pearl, pearl finish, Pencil Tray, writing desk, Writing Table.